Andrew Bocarsly received his Bachelor of Science degree jointly in chemistry and physics from UCLA in 1976, and his Ph.D. in chemistry from M.I.T. in 1980. He has been a member of the Princeton University, Chemistry Department faculty for thirty-five years. He is affiliated with Princeton’s Materials Institute, Princeton’s Environmental Institute and the Andlinger Center for Energy and the Environment. Professor Bocarsly has published over 200 papers in peer reviewed journals and co-authored over a dozen patents. Research in his laboratory is focused on visible light photoelectrochemistry for the conversion of carbon dioxide to alcohols; elevated temperature proton exchange membrane fuel cells; cyanogel sol-gel processing; and molecule-based multielectron photoinduced charge transfer processes. 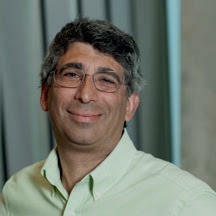 Professor Bocarsly serves as a consultant and contractor to various fuel cell and alternate energy companies. He is a co-founder of Liquid Light Inc., a company formed to commercialize the formation of organic commodity chemicals from carbon dioxide using alternate energy sources. Professor Bocarsly has received an Alfred P. Sloan Fellowship, the Sigma Xi (Princeton Section) Science Educator Award, and the American Chemical Society-Exxon Solid State Chemistry award. He has served on the Advisory Board for the Journal of Physical Chemistry Letters, has edited a volume for Structure and Bonding in the area of fuel cells and batteries, and served as the electrochemistry editor for Methods in Materials Research. Christoph Gürtler studied chemistry at the University of Bonn from 1987 to 1993 and obtained his PhD at the Technical University of Berlin in 1996. After a postdoc at the Massachusetts Institute of Technology (MIT) he joined Bayer AG, Central Research department. After several positions in coatings research and business development he worked for the member of the board for research and development to develop a strategy for fundamental research and development for new processes and product with the means of open innovation. This led to the establishment of the CAT Catalytic Center jointly run with RWTH Aachen University which currently employs more than 20 young scientists. Dr. Gürtler is currently heading a competence center in the field of process and product development dedicated to new catalytic processes. 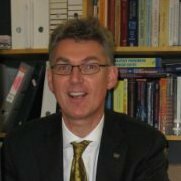 Professor Ron Zevenhoven received his PhD in Chemistry from Delft University of Technology, the Netherlands, in 1992 and has since gone on to become a Professor of Chemistry at Åbo Akademi University focusing on Engineering Thermodynamics and Modelling. He has published numerous books, journals and papers and produced two patents. He has been awarded the Nobel Peace Prize 2007 for his work on increasing the awareness of climate change and was nominated for the ENI Award in 2010. 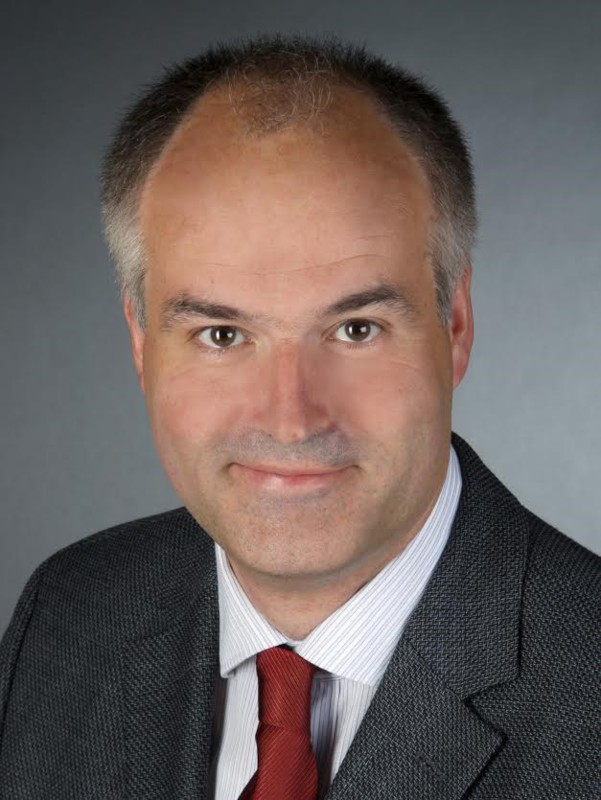 He is also a member of the Advisory Board for the Wiley journal Greenhouse gases: Science and Technology as well as a member of the Editorial Board, Chemical Engineering Research and Design.